Toyota Motor North America (TMNA) has reported June 2017 sales of 202,376 vehicles, marking a 2.1% increase compared to the same period last year on both a daily selling rate (DSR) and volume basis. Toyota division sales, excluding Lexus vehicles, were up 3.2%. Toyota also reported sales of 1,155,165 units for the first half of 2017, though this was down 3.6% compared to the first half of 2016. This is representative of the automotive industry as a whole, which has finally slowed down after incessant acceleration over the last few years. Though sedans and small cars are not performing as well as they had last year, Toyota’s light truck division—which ranges from the brand-new 2018 Toyota C-HR to the full-size Toyota Tundra—has continued to appeal to more and more customers. 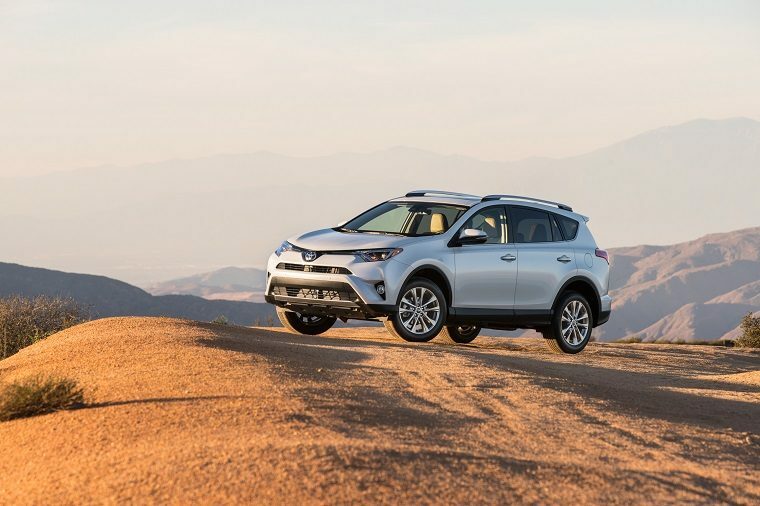 The 4Runner, Tacoma, and Tundra were all up on their June numbers, while the Highlander and RAV4 both posted their best-ever June and first-half sales. “We aim to carry that momentum for a strong second half, as we lead the charge back into the mid-size segment with the all-new Camry, and continue to benefit from improved inventory in our light trucks, including the new C-HR,” Hollis added.